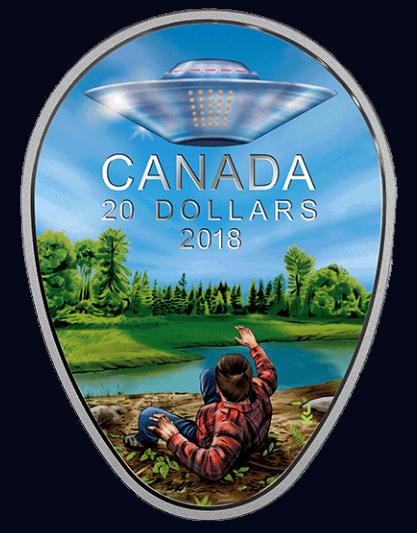 Stefan Michalak had a close encounter with a flying saucer in Whiteshell Provincial Park more than 50 years ago, but you could soon have one even closer — in your pocket. immortalized in silver with a special limited-edition $20 coin being released by the Royal Canadian Mint today. UFOs on the Walls of Churches in Romania? UFOs, Clampers and a Giant Time Machine!